Any yarn could be used to make this gorgeous sturdy basket! 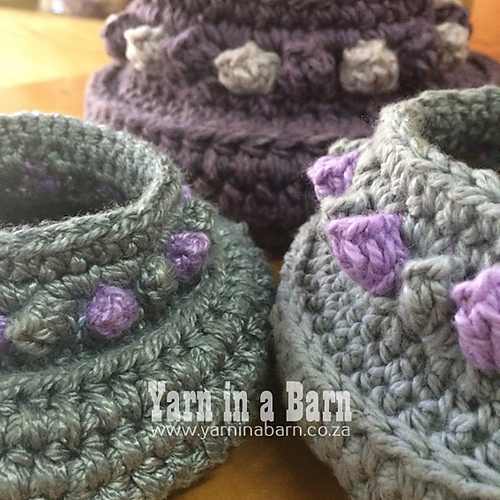 The Ndebele Basket by Marlene Heins Botha is a cute little crochet basket pattern inspired by the techniques used by the Ndebele tribe, one of the tribes in Southern Africa. It only takes one 50g ball of yarn to make this beauty. 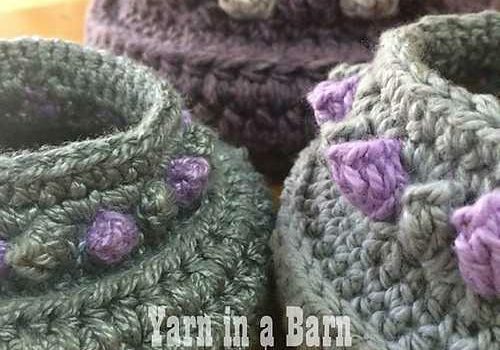 The size of the basket can be easily increased by using ticker yarn. Thanks to Marlene Heins Botha for the article inspiration and featured image.